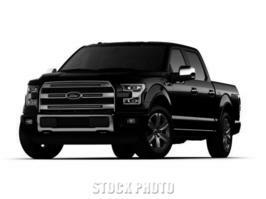 My name is and I’m interested in the Used 2015 Ford F-150 Platinum listed for $26,996 . I live at in the area and I would like to hear back from you soon and learn more about this vehicle. Clicking the "Send to Seller" button below serves as my electronic signature consenting to be contacted via email or the phone number I provided here (whether wireless or land line) by Chug.net Inc., by the manufacturer of the vehicle I selected and/or by the Dealer(s) I select (or by the above entities' agents or representatives on their behalf). I agree that such contact may include marketing and compass calls from a live agent, artificial or prerecorded voice messages, SMS texts, or use of an automatic telephone dialing system. This consent is not required as a condition to purchase services or products.